 Text vcgiveftw to (206) 859-9405 to give to Victory Fort Worth. You can give cash or check in our services in offering buckets. You can also mail it to PO Box 32 Decatur, Texas 76234. You can give online by using the buttons above, You may have to login through Planning Center or Subsplash.